It is football season, and you know what that means: football parties! Football parties are a great way to bring friends and family together to cheer on your favorite teams. 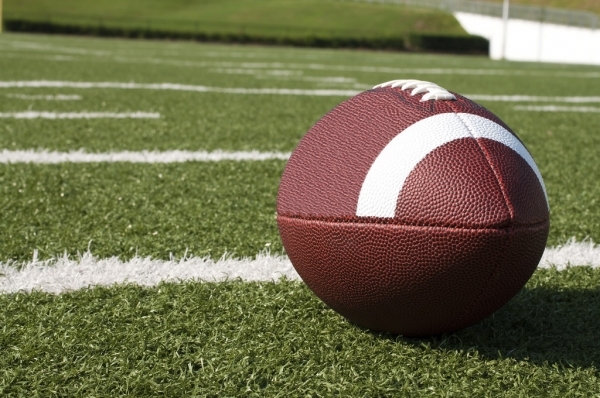 Here are some touchdown tips for your next get together. 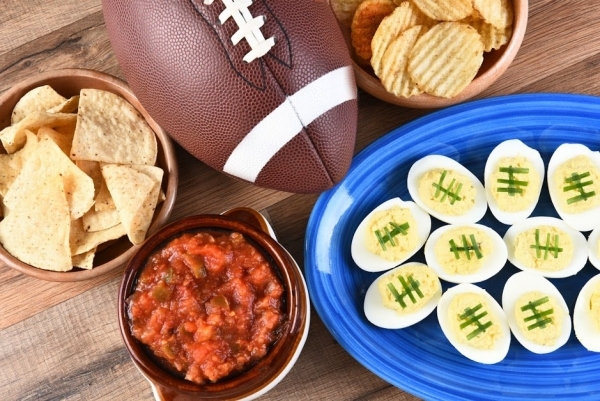 A football party is not just a football party without a spread of winning game-day recipes. Browse recipe websites for new twists on classics, like guacamole and chicken wings. As well as delicious dips that will go hand in hand with cheering on your favorite team. Also, make the tailgate treats easy to grab. Chip and dips are standard game-day fare, but heartier snacks like wraps, meatball sliders or mini burgers will be a perfect filler. Just have them pre-made and pre-cut. Nobody wants to stand on a Sunday. If you do not have enough couch room to fit all your guest, make sure there are enough chairs that will adequate for everyone. This way everyone can enjoy the game together in comfort. Another friendly fun way of keeping the football game interesting and entertaining everyone is to introduce another game component. From football bingo to creating prizes on scores, there are many ways to add to your party experience. Find additional party games. Some people enjoy colorful alcoholic beverages at the party, while others sip on refreshing nonalcoholic drinks that everyone can enjoy. It is important to have options, from soda to beer, load up your fridge and coolers with the drinking essentials and make them easily grabbable. Bust out your favorite team’s schedule, circle a big game and make sure to invite your friends and family to you next football bash filled with food, drinks, and entertainment. Hopefully, your favorite team pulls off the win as this will just add to it all. Sunset Ridge Exteriors knows that a structured exterior allows for you to have amazing experiences inside your home. Learn more today.